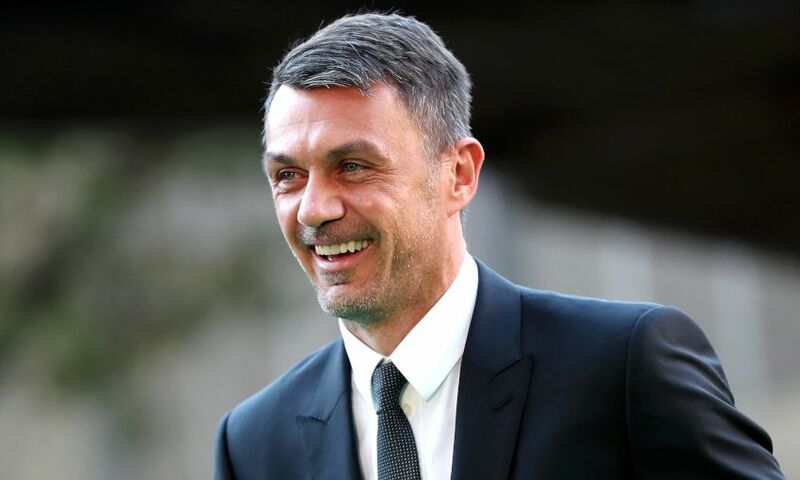 Paolo Maldini spoke of the lasting respect between AC Milan and Liverpool as the clubs' legends sides faced off at Anfield on Saturday. Liverpool FC Legends edged Milan Glorie 3-2, with Steven Gerrard scoring a last-minute winner in front of the Kop, as vital funds were raised for their respective charities. Maldini was on Merseyside but unable to participate in the match due to injury – a missed opportunity the Italian great expects he’ll regret in the years to come. I played too much in my life: 25 years. My knees are very bad now, so I can’t play. It’s a pity because it’s something I’m going to regret, for sure. It’s funny, I never played here against Liverpool; we only played twice in the Champions League final. There’s a lot of respect, crazy games. This is a real opportunity to bring back memories, it’s a beautiful day. [I don’t think about it] anymore. I thought about it for three or four months after the game finished. But it’s the beauty of the sport; you can dominate the game, be winning 3-0, I score the first goal – a lot of strange things – but at the end the result was bad for us. In football, you have good things and bad things. I’m working for AC Milan, I’m the sporting director with Leonardo, so I’m very, very busy. We’re very close to the team and we want this team to be back where it was 10 years ago.